Ready or not, Windows 10 is finally here. We all know that Windows 8 was a bust. Its ill conceived design, cost Microsoft in a big way. Windows 8 was so bad that Microsoft had to re-release Windows 7 on new PC’s, even after it had withdrawn version 7 from the market. I am sure that Microsoft even had to back burner other initiatives while they hurried to fix this problem. So why should you look at Windows 10? Why place trust in Microsoft? Why not switch to Apple IOS of Google Chrome? Even the way Microsoft released their new operating system gave cause for alarm by sneaking it in as an update that showed up on your “Task Bar” displaying a Windows symbol! In this article we will explore our first impression of Windows 10, uncensored. We’ll look at the “good, the bad and the ugly” of what we have found and pass that information on to you, our loyal readers. So let’s get started. What the Heck is that Symbol in my Taskbar? Several months, prior to the actual launch, Microsoft snuck in a “Get Windows 10” add on as one of their updates. Unexpectedly, what looked like a Windows symbol showed up in the Taskbar? When I first saw this, I thought it might be some kind of virus. I immediately looked at it by opening the Task Manager to see what it was. With a quick search in Google, I determined it was a legitimate Windows symbol. I also determine that it was not necessary for the operation of my computer. So, I removed it from operation by ending that process. Five minutes later, it was back. I closed it again, and again it came back again. I did this a few more times with the same results. I did another search and discovered that I could turn it off, but not remove it. 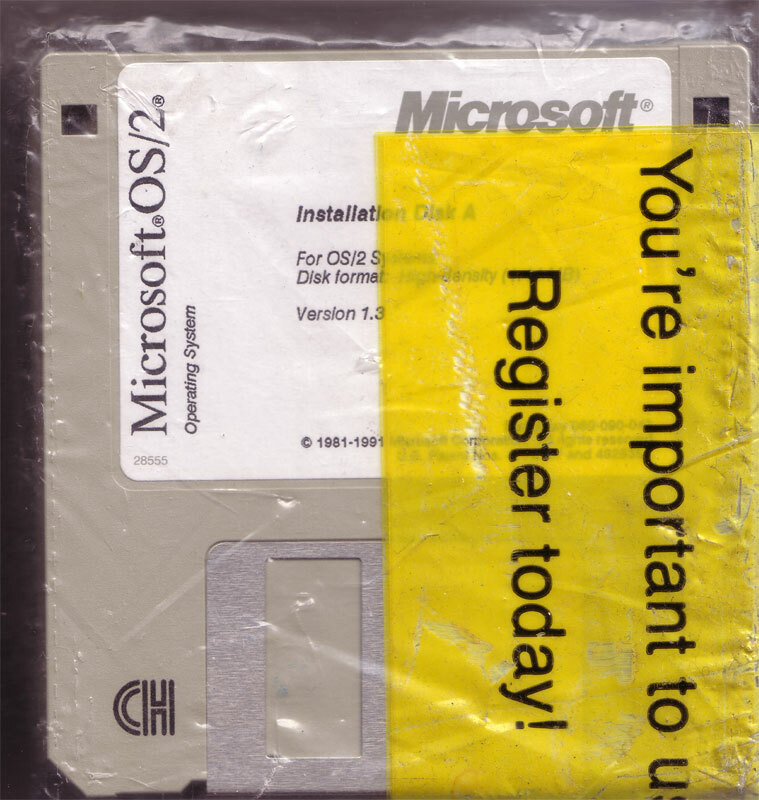 Microsoft was insistent that their upgrade notice would be on your system, whether you liked it or not. Finally, I did a full investigation on this upgrade. I read all the announcements provided when you clicked on the symbol to make sure I understood what Microsoft was offering. One of the good points I thought Microsoft had put into their plan was you could cancel your upgrade reservation for up to one year. I made my reservation to upgrade and figured I would be able to select the date I wanted to move forward. This was not the case. My system began the upgrade process the morning of the 30th. I canceled the upgrade (which was about 30% through) when I noticed it had started. I have canceled the upgrade about two dozen times so far. The only way I have found to stop the upgrade process is to either continue canceling the upgrade or cancel my reservation. However, if you cancel your reservation, you may be giving up your free upgrade! The reality for me is this: I like the idea of Microsoft giving me a free upgrade. Especially since Windows 8 was such a disappointment. However, I would really prefer a heads-up before I have to spend time trying to figure out if my computer has just been infected by some unknown virus. On top of that, it would also be nice if I could select when my upgrade takes place, instead of having to keep canceling upgrade after upgrade attempt. I hope next time Microsoft gives a little notice before it “unleashes a major upgrade” on the public and that they give the public more say in how the process takes place. Being a seasoned tech with 30 years of IT experience under my belt, I was tasked with upgrading my companies' systems. We have several backup systems we use in case one of our primary computers breaks down. I decided to upgrade two of these first to see what kind of problem I might encounter. Microsoft provides a pre-upgrade called, “Check Your PC,” as one of the options on the “Get Windows 10” Taskbar button. The two HP laptops I worked on are both about a year and a half old and had Windows 7 Professional on them. Both of the systems passed all the criteria listed in Microsoft “Check Your PC” test. Once my installation was complete, Windows 10 booted up, asked a few questions and I was up and running – or so I thought. The next problem that occurred was figuring out where Microsoft put things. There were also subtle changes as how you could use the Windows explorer, some not so subtle changes to the “Start Button” and I even had trouble finding where the shutdown function was. More bad news – Microsoft has killed off Windows RT on its tablets, which means these platforms will not be eligible for a Windows 10 upgrade, essentially rendering these tools as dead end products. 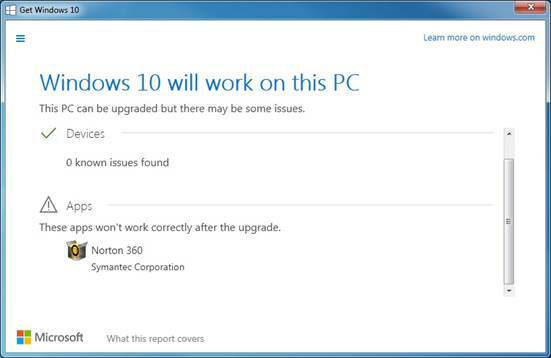 Also Windows 10 will not work with Windows Media Center and there is no Windows 10 phone upgrade either at this point. Finally, if you have old hardware and are using old drivers for out of date hardware products, you may be out of luck with Windows 10. Some may run in compatibility mode, but many will not. 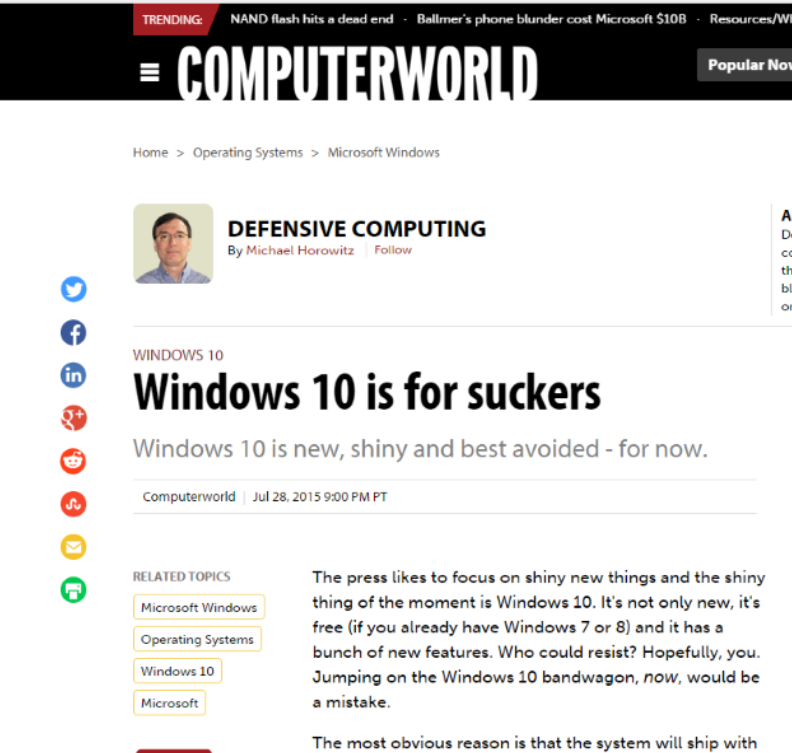 So is there anything good to say about Windows 10? Is it worth the price of admission? Is Free, really free? The answer is yes and no! What's the good news so far? Windows 10 is much closer to the much beloved Windows 7. It will allow most to fumble their way to get around, get started and get most things done without any training. If you have been diligent about keeping your software and hardware up to date, you will have few if any problems with Windows 10. The older your technology the more issues you will encounter. Windows 10 appears to be much faster than Windows 7. 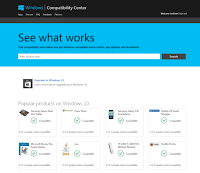 Windows 10, like earlier versions of Windows has a compatibility mode. Many older programs will run in this compatibility mode, allowing you to keep your investment a little longer. C/net had a good short video that provides a quick overview of some of the new features that I think is worth checking out. It shows you the new “Start Button", the new "Snap" feature, the enhanced "Taskbar button", the new "Virtual Desktop" feature and the new "Action Center". 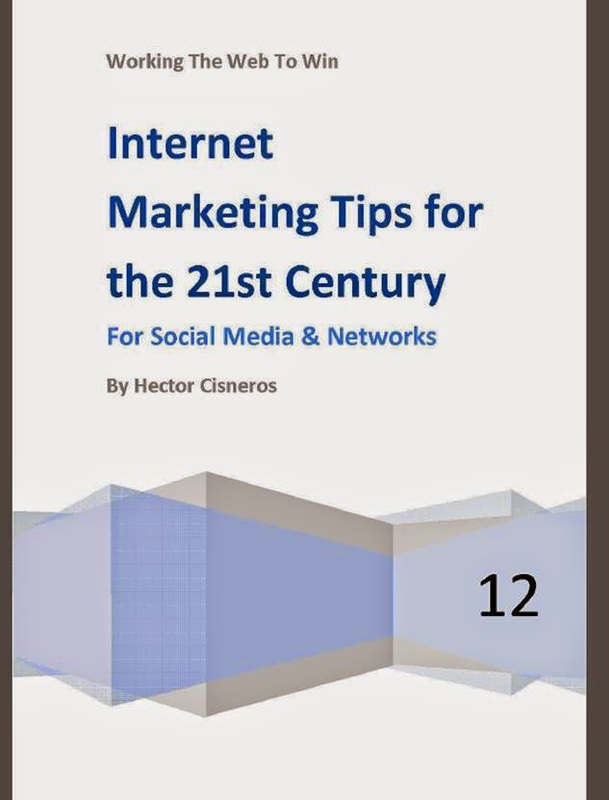 Click here to check it out. Also, its new security features (the four digit pin and others) could improve security, something much needed today with all the hack fests going on. If its new digital assistant (Cortana) lives up to the hype, it will make it much easier for new comers to learn and use the many features of windows. 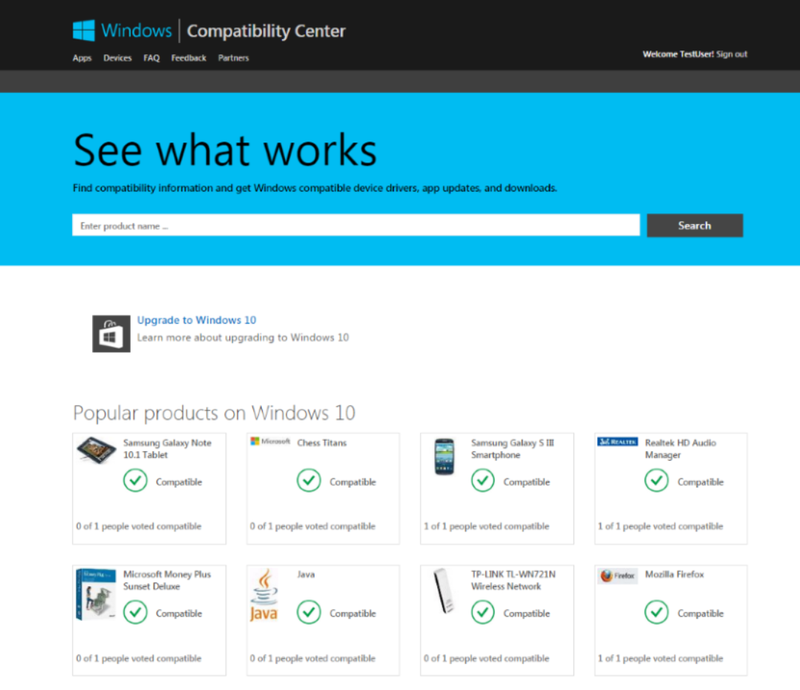 It will also allow seasoned user to find their favorite Windows tools and apps. I also like the fact that the tiles are now more customizable and designed for both tablets (touch screen) and keyboard users. Another new feature is that windows has provided some free tutorials to help you make the transition to Windows 10. The new cloud enabled features will make utilizing cloud services easier (at least Microsoft’s OneDrive service). 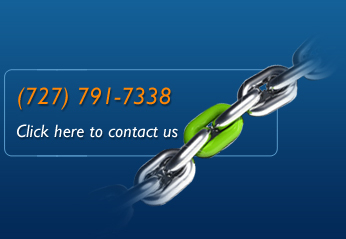 Also, these services are tightly integrated with Microsoft’s Office 365, which has shown itself to be a great product. I got the pleasure of listening to one of Microsoft’s evangelistic reps at theJacksonville Server Group meeting (aka JaxFlSG) the other evening and he hinted that this upgrade is in tune with Microsoft long-term strategy of utilizing “the cloud” for maximum benefit. If you are new to Windows or are buying a new PC, Windows 10 will be a much better choice than buying a PC with Windows 8 or 8.1. Also, all new Windows PCs with Windows 8.1 will allow for an upgrade to Windows 10 for up to a year from the launch date. As for upgrading your Windows 7 PC that you’re happy with, I concur with Michael Howrowitz. It's better to wait awhile (say 3 to 6 months) before you decide to enter into this adventure. I have survived every Microsoft OS launch since the beginning. I started using, working on and selling microcomputers in 1979. I have witnessed the launch of DOS version one and every other Microsoft launch since then. Every new OS has bugs. Some launches are better than others (Windows Millennium, Vista and 8.0 were bad – Windows 3.0 and XP and yes Windows 10 are pretty good). This launch has its share of issues, but it's better than most of Microsoft’s OS launches. Even if you take into account the many software issues mentioned earlier, I rate this upgrade as one of Microsoft’s best. In the long term this product should make most users happy. I think the future is bright for Microsoft, even though this new Microsoft Cloud-enabled OS is a little dark right now, it does have a silver lining. As a matter of fact, I already got my first update. 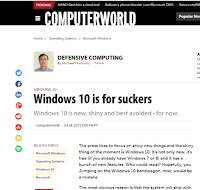 In this article, I explored Microsoft’s latest OS incarnation – Windows 10. I talked about many of the new features, but most importantly, I shared my experiences with upgrading some of our computer systems to Windows 10. This article shares our full story – uncensored, providing the good, the bad and the ugly of the Windows 10 OS launch and offer suggestions for your next upgrade. You can find more articles about computers and technology by entering “those phrases in the search box, at the top of this blog. 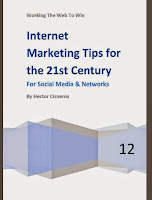 I also recommend reading the “Tablet Wars - Choosing Your Battles is What it Takes to Win the War”, "Browser Wars – Then and Now" and “When Will Computers Out Think You?” just to name a few. Thanks for sharing your valuable time with us. That's my opinion, I look forward to hearing yours.